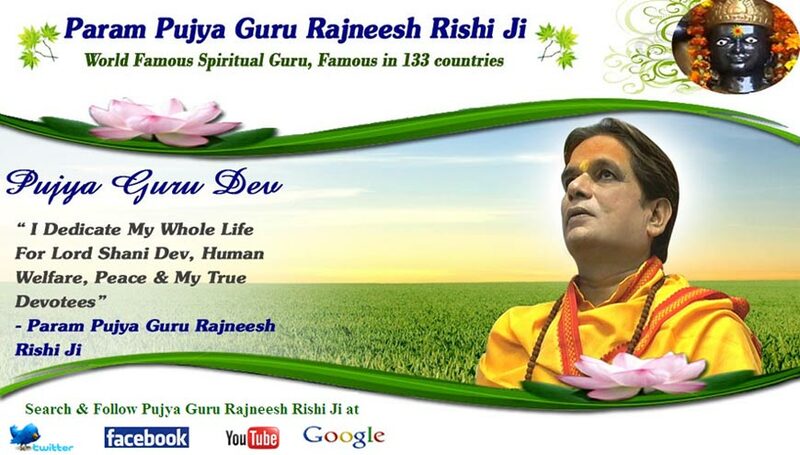 Who is Lord Shani Dev ? !! 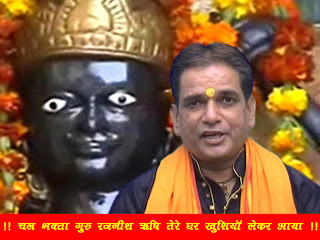 Jai Shani Dev !! Sister of Lord Shani Dev: Yamuna Devi. 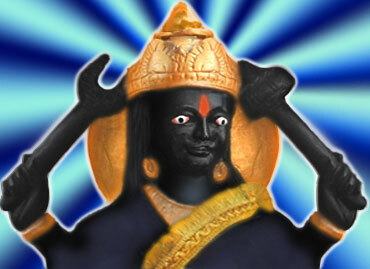 More Names of Lord Shani Dev: Suryaputra, Shaneshchar, Saptarchi, Chayasuta, Krushnamand, Krushno etc. 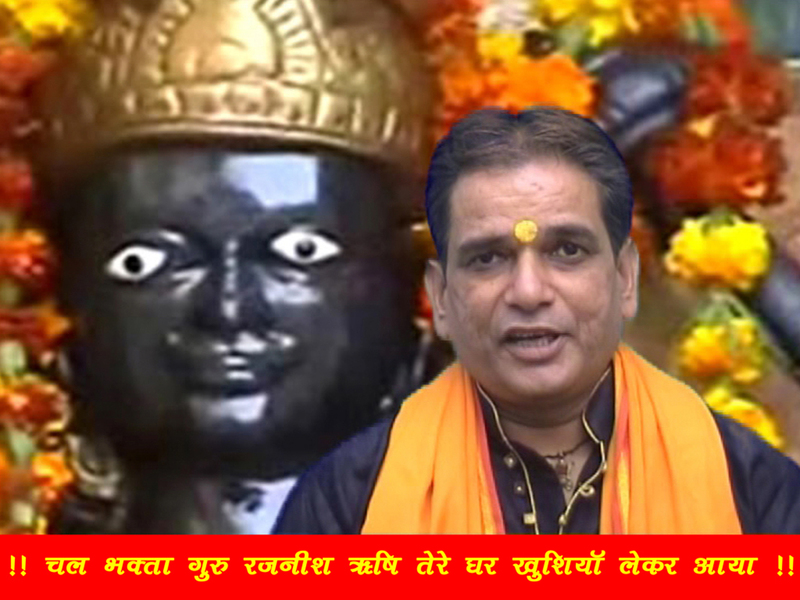 Friend of Lord Shani Dev: Hanuman, Kaala Bhairav, etc. Business Effected: Iron, Steel, Oil, Travel, Trucks, Transport, Petroleum, Medical, Press, Courts, Labours, Wine, All Other Kinds of Business & Factories etc.